Talon tobacco has been around for quite some time. More commonly seen in Filtered Cigars. 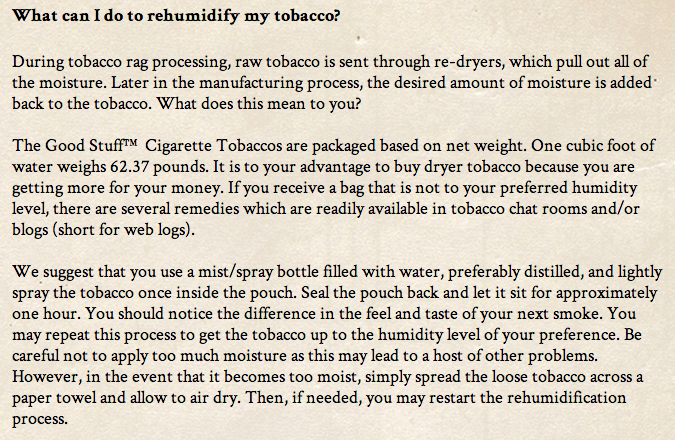 Now you can get the same smooth flavor and burn in the raw form: Pipe Tobacco. Incredible Talon value, with the freedom of Pipe Tobacco.